and it feels better to come back. Escaping the summer heat in Dubai always equates to going to overseas vacations and spending time in cool air-conditioned malls. For people who don't have the luxury and time, good news as Boo-Burys have a solution for you! Transform your home into a cool relaxing paradise with our interior decorating tips! Bohemian or Boho-chic style inspired interiors is the trend this summer as it plays with textures, colors to achieve the cool summery artistic vibe in the comfort of your own home. This particular style has been popular as it reflects care free style with little rules encouraging you to follow your heart's desire. This photo captured the cosy yet modern boho-chic meets industrial style. An example how flexible interior design is. This space originally has the iconic London bridge wallpaper background in monochrome, to fill up the massive space a cream leather contemporary sofa was selected for the main seating. 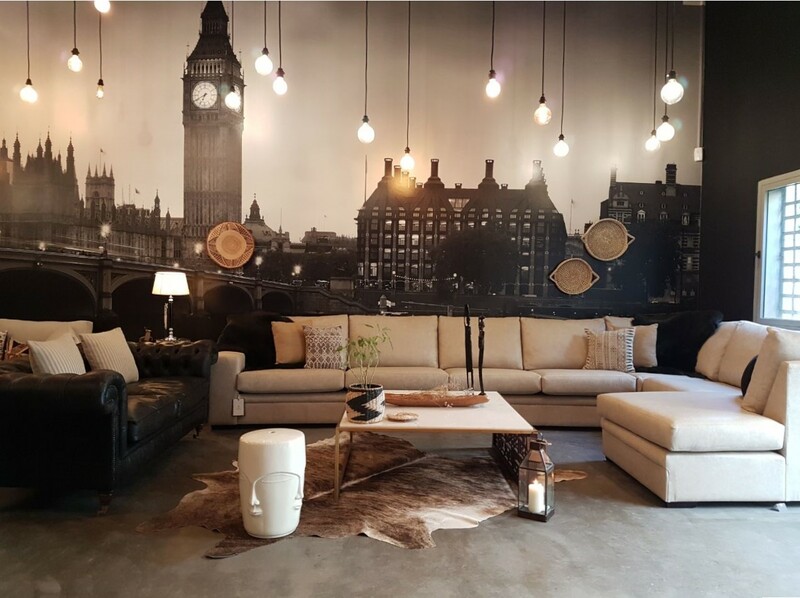 A distressed leather black two seater Chesterfield sofa with custom feather fillings and castor feet accompanied the corner sofa to compliment the very British scenery and add an elegant traditional touch. 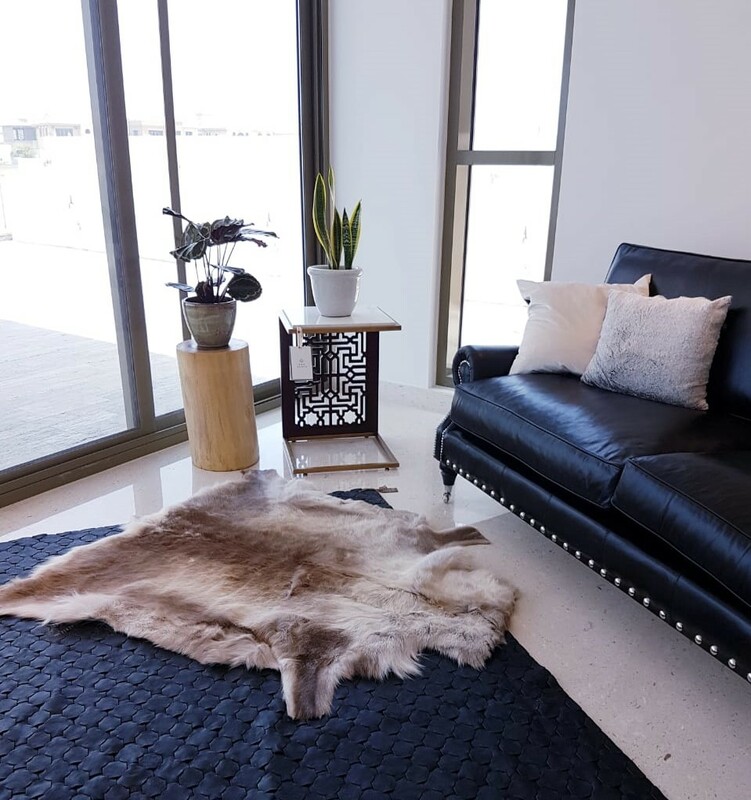 To soften and add warmth a layer of textures was incorporated by adding linen cushions, reindeer hides, wicker baskets, wooden accents and the patterned cow hide rug. The centre table composing of steel, marble and wood perfectly ties in the pieces together in a refined way. The room was finished with hanging lights in warm soft tones completing the industrial boho-chic look. Someone or something that has Bohemian style typically evokes pictures of travellers, hippies or artists. The wonderful thing with this style is that it expresses individuality and styling can be as diverse as the individual themselves. Incorporate different textures and different materials in your space. Wood, fur, porcelain, marble, leather, fabrics, etc. Combination of materials will create the perfect balance to make an inviting place. Don't be afraid to layer textures and colours. Be as creative as you are! The modern architecture of the house is softened with the use of different materials and textures. The modern leather sofa and patterned leather rug’s tailored look was softened using fur in neutral colours. Wood is added in forms of tables to give height to plants while adding additional texture to the space. The colours used were mostly whites and blacks to give a chic elegant look. Bohemian styles often have varieties and diversities of colours. The trick with using colours is to choose a collection of 4-5 palettes of colours or go completely berserk. You may dress your room filling every space with the things and colours you like or you may use them sparingly. One thing to keep in mind is "free-spirits". Go with your gut feel. This photo combines minimalism and playfulness of bohemian style. The linear lines of the console tastefully go well with the white interiors. A splash of colour was introduced using fabric chairs upholstered in colourful floral linen and velvet. Of course, plants always have a special space in our homes as it gives a refreshing and cool feel to interiors. Boho-chic is a vintage inspired version of "lassiez-faire". The good thing about this style is it has the flexibility to mix modern and old-history filled items. So don't throw out those old treasures stuffed away in your garage, bring them out and let them tell their story in your living spaces. For example, a modern white wall can be a great canvass for Bohemian-style decor. This old Chinese console got revived with a fresh coat of white paint. It added a subtle charm in the dining area along with the porcelain accents. With everything muted in the background, our eyes bought our attention to the beautiful wooden table. 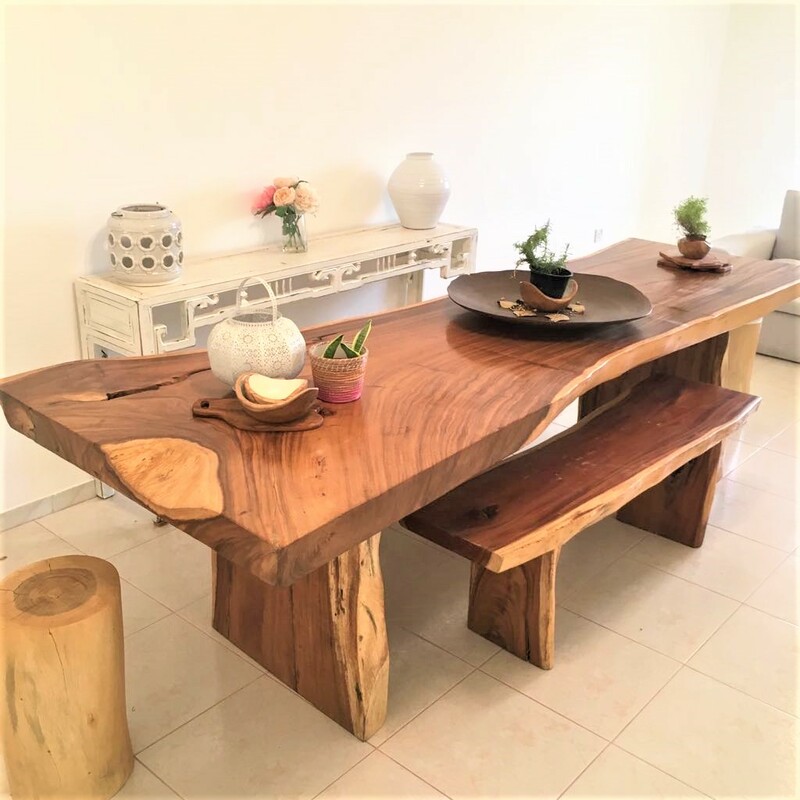 This is intentionally created for one to appreciate the lovely wood patterns and craftsmanship on the table. This space just invites you to have a coffee and appreciate the good things in life. Any style needs adequate and proper lighting for it to shine. Natural sunlight is always the best and cheapest lighting you can get. For more bohemian look choose soft lighting as it creates comforting atmosphere. Good lighting is also the key element that will showcase your treasures' best face. The simple yet elegant lighting added softness to the sharp and cool industrial-boho look. It brings out the textures and patterns to the materials. Look how it shines on the remarkable buttoning on the Chesterfield sofa making it look more exquisite piece of furniture. The style itself focuses on individuality. Handmade items are a perfect component as the products would be a result of the artist's creativity and skills. It can come in forms of textiles, sculptures, ornaments, paintings and the list goes on and on. The important thing is it reflects your style and individuality. This free-spirited design is inspired by summer beaches in Bali. 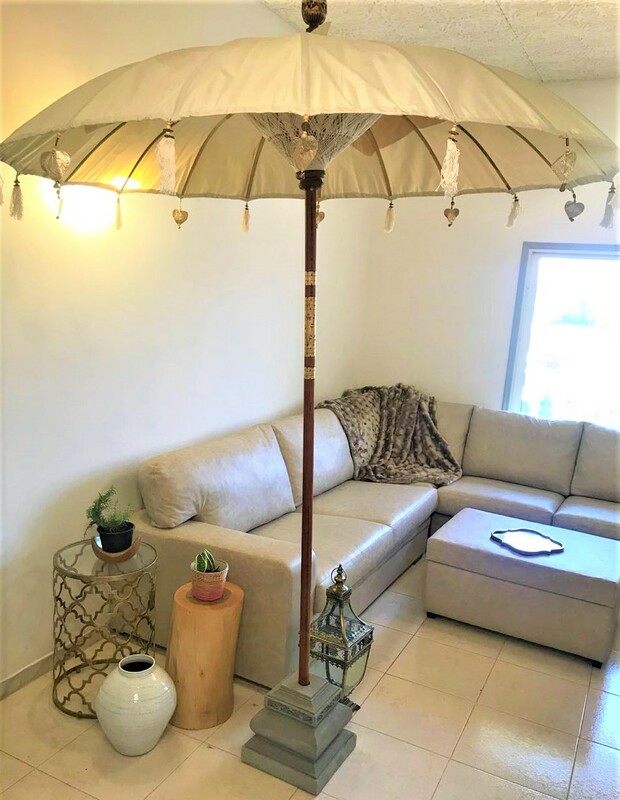 It’s a bold move to put a parasol indoors but this tasteful arrangement gives of a breezy summer atmosphere perfect for the bright and sunny Dubai. The addition of ornate Moorish lanterns breaks off the traditional Bali look and adds a hint of Dubai touch. Lastly, if you’re going to remember any rule about Bohemian style, remember this: There are no rules. You can certainly dabble in the Boheme style but then veer off in ways that make you happy. 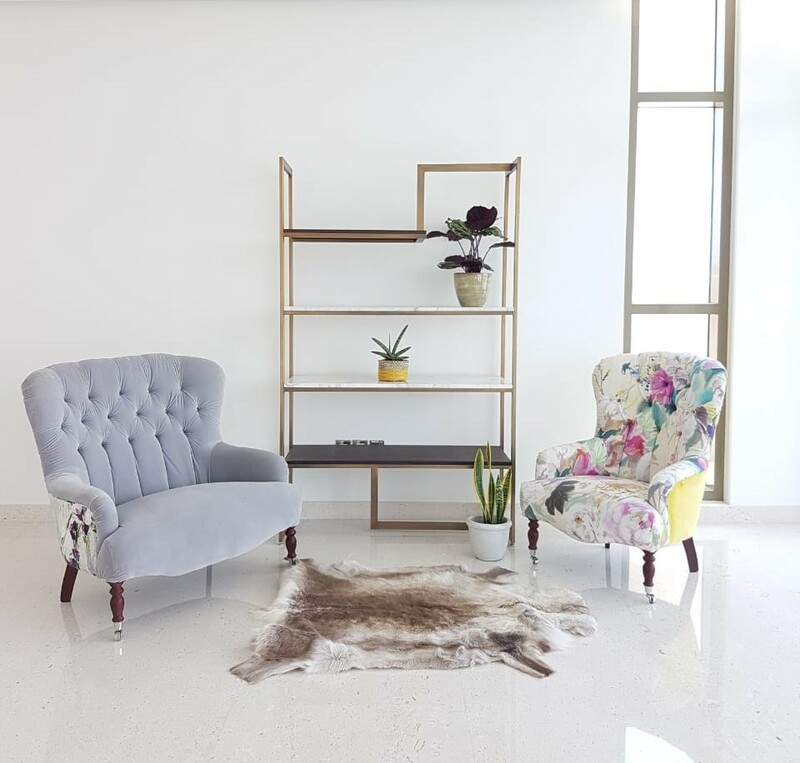 Let us help you on your interior design dilemmas as we have helped other homes and stores in Dubai. Check out our Facebook and Instagram page for the recent interior design projects in Dubai. 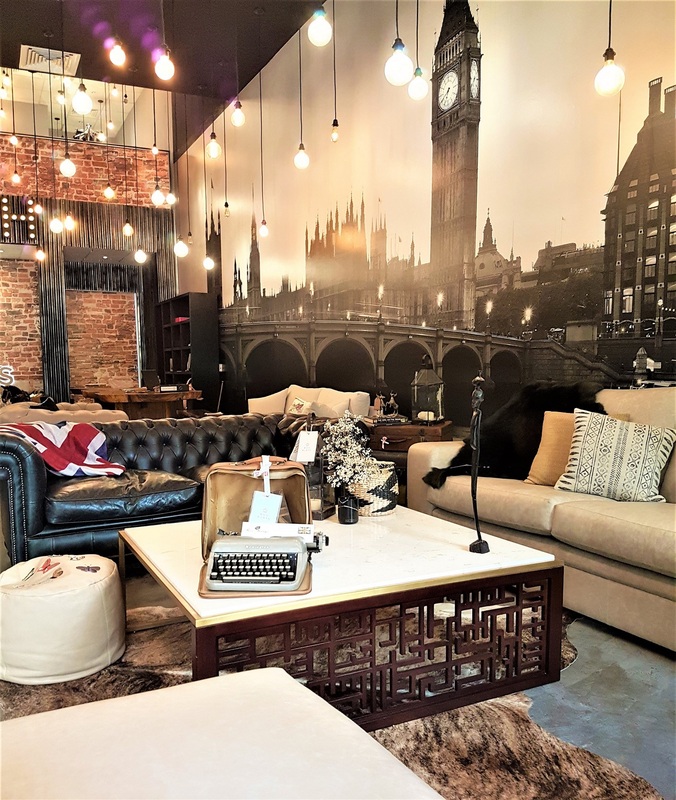 If you are looking for a one of a kind antiques and furniture, check out Boo-Burys a one of a kind furniture shop in Dubai located in the prime location of Jumeirah 2. We offer free consultation and creative solutions for your homes.